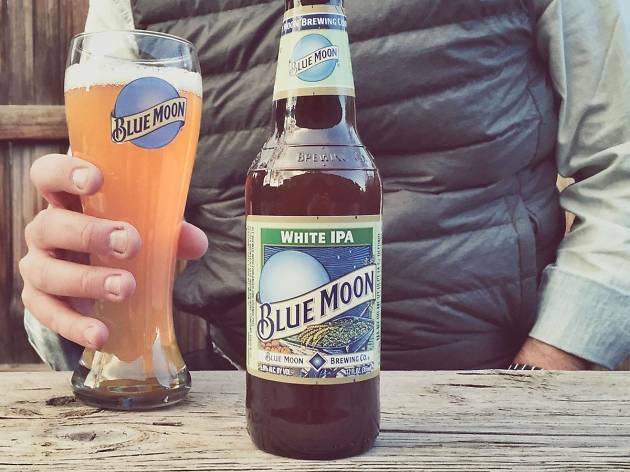 IPAs, so hot right now. IPAs. 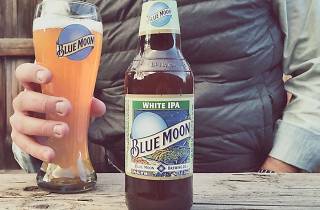 Blue Moon is unveiling its own take on the hoppy brew with its White IPA. Ahead of its public launch in April, the brewery is offering Angelenos the chance to sample the beer for free. RSVP here with your full name and over-21 birthday and you'll be sent back GPS coordinates to a launch party at an undisclosed location. The first 20 verified participants will receive a custom etched growler that features a map of LA, plus an invite to an exclusive beer dinner with one of the brewmasters.